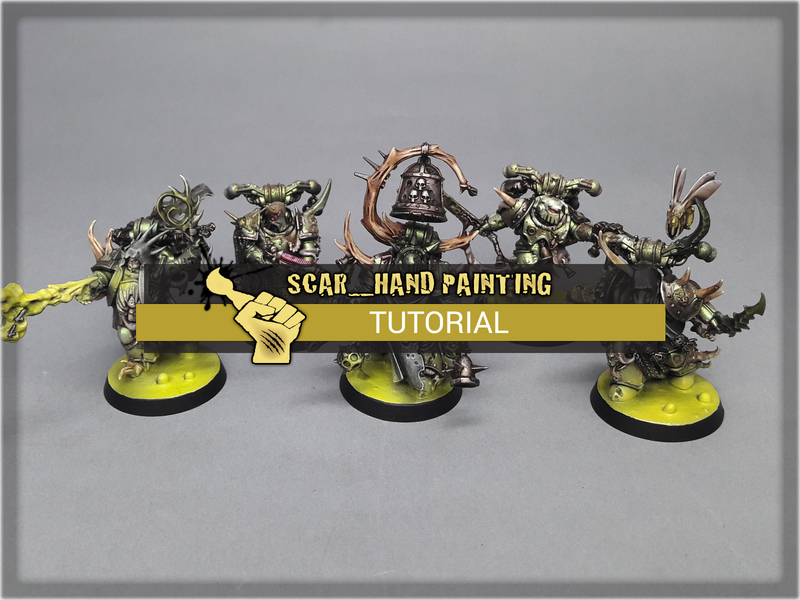 In this easy, step-by-step tutorial I’m going to show you how to create a Toxic Sludge Base. 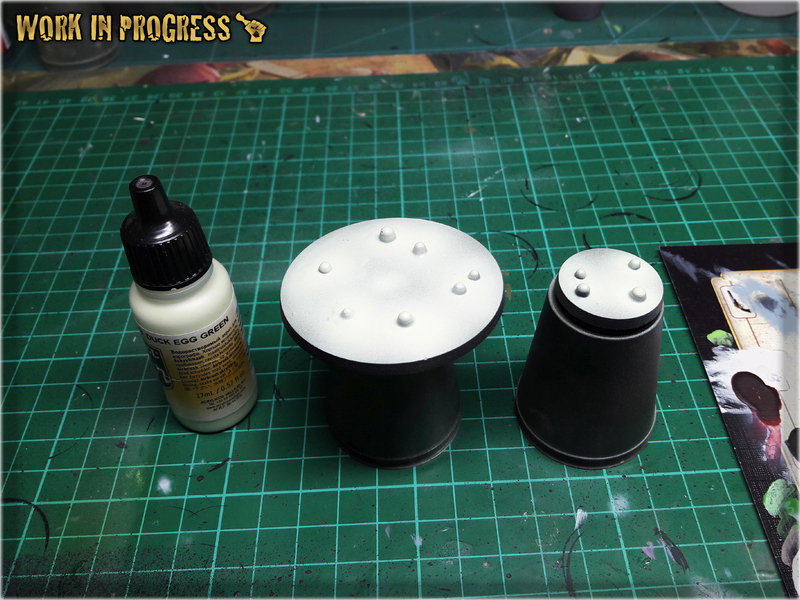 I designed these bases for Warhammer 40,000 Death Guuard Plague Marines. **Where I’m from there’s a small paper bag filled with moist absorbsion balls in every shoe box. 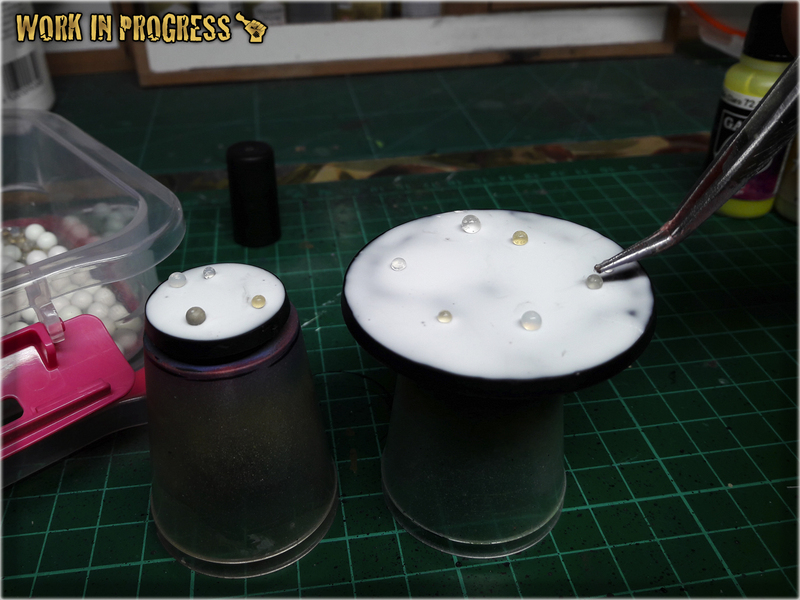 If you can’t get that, just use some grains or make small balls out of green stuff or modeling clay. 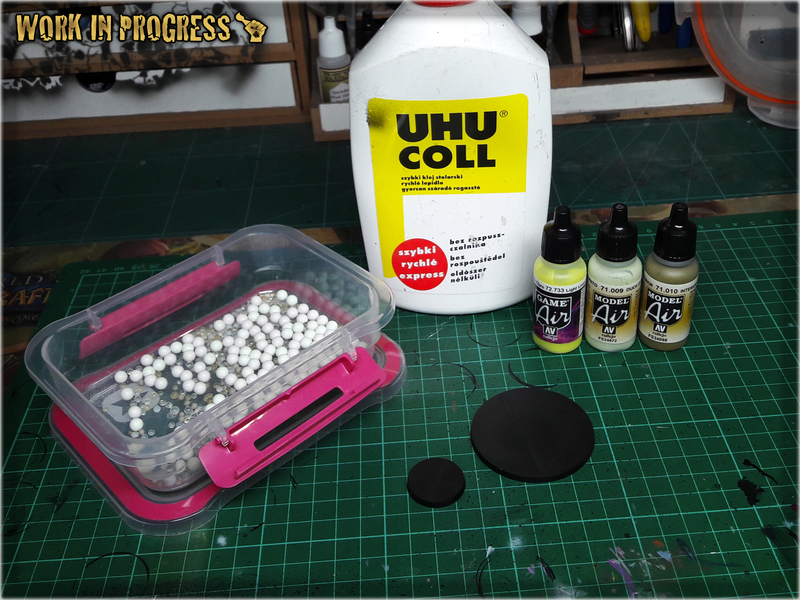 * I started by covering entire base with a layer of basing glue. 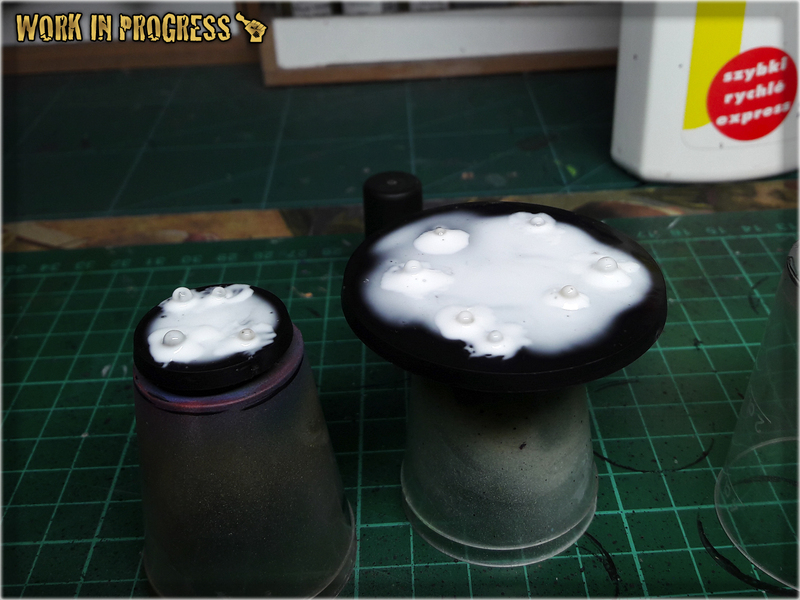 * I then put couple of tiny balls onto the base, creating 'buubbles' and let it all dry. 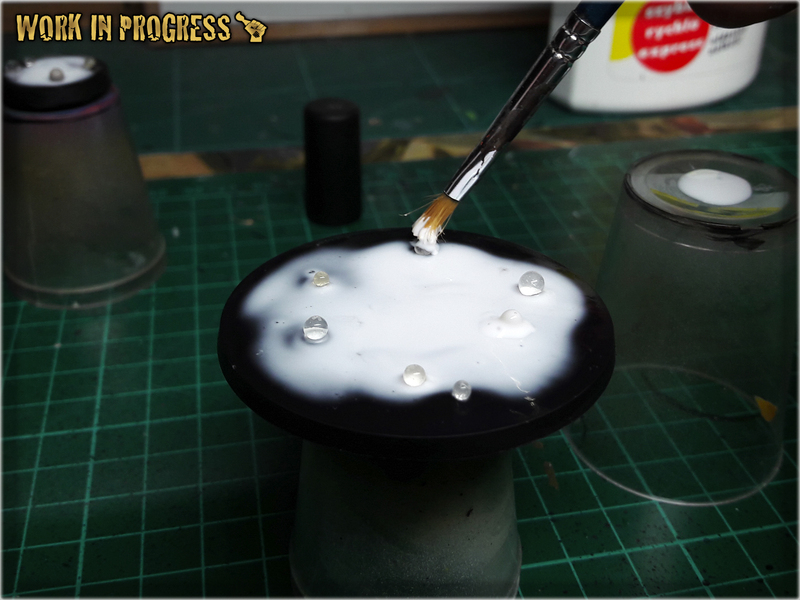 * Once dry, I covered are around the bubbles with another layer of basing glue. 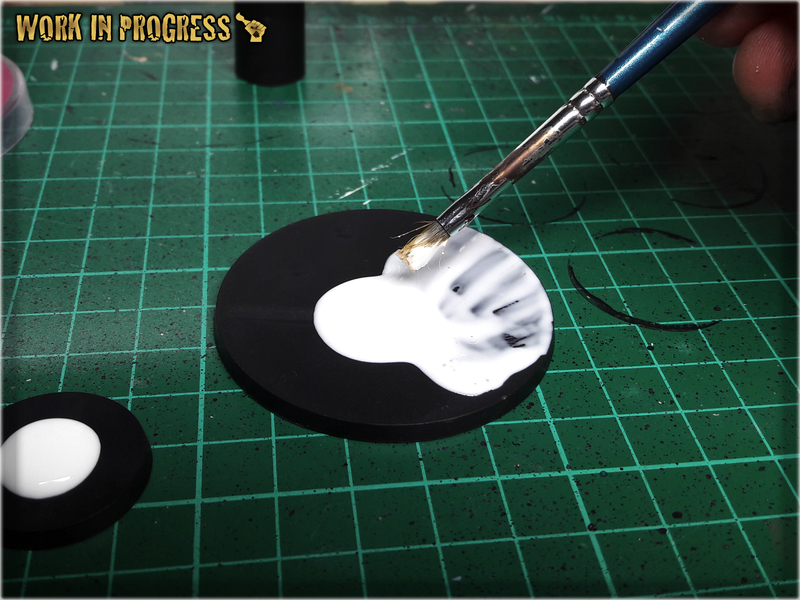 * I let it all dry for about an hour, then undercoated entire base black. 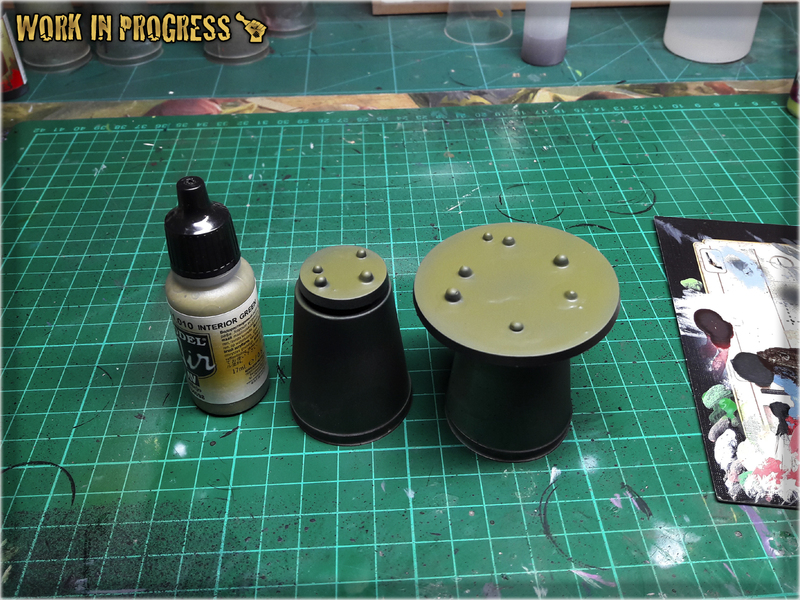 * I then airbrushed a layer of Vallejo Interior Green over entire base. 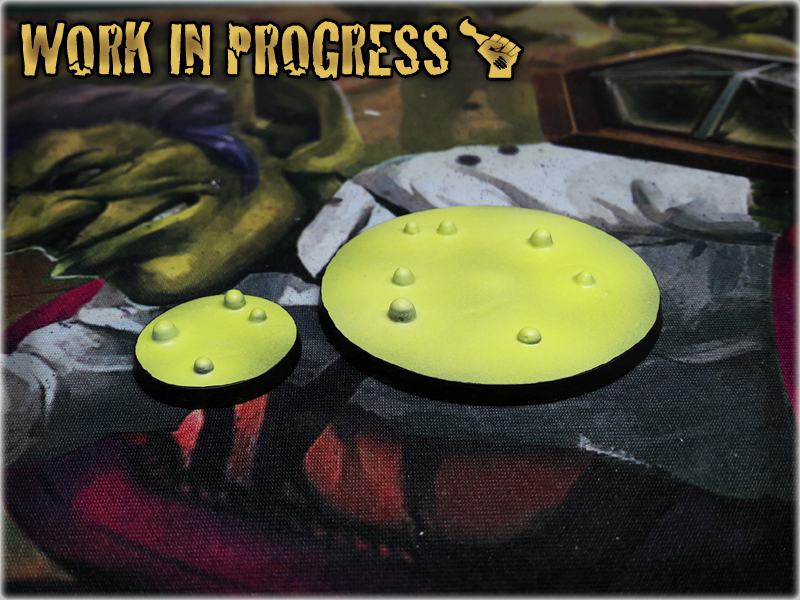 * Next I airbrushed a layer of Duck Egg Green concentrating on bubbles and surrounding areas. 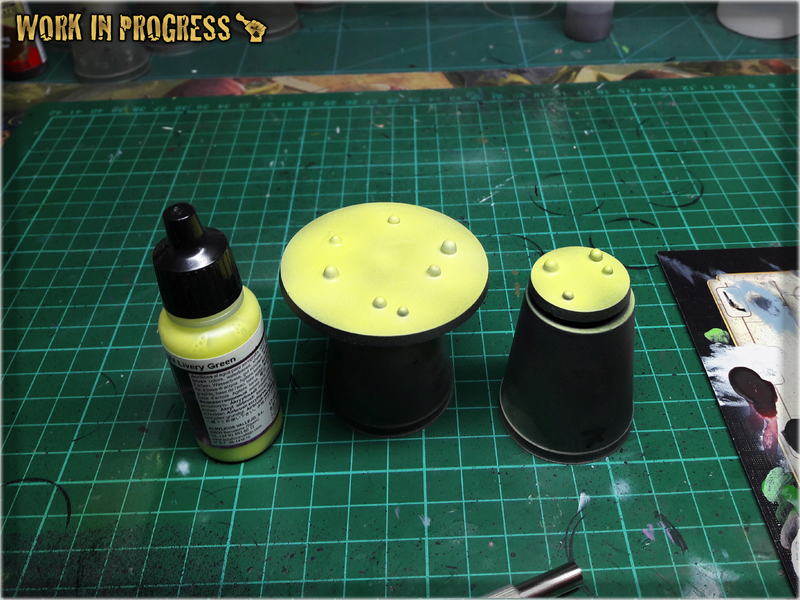 * Last thing to do was to airbrush two layers of Light Livery Green over entire bases and paint the sides black. Nice. Simple but it looks great. 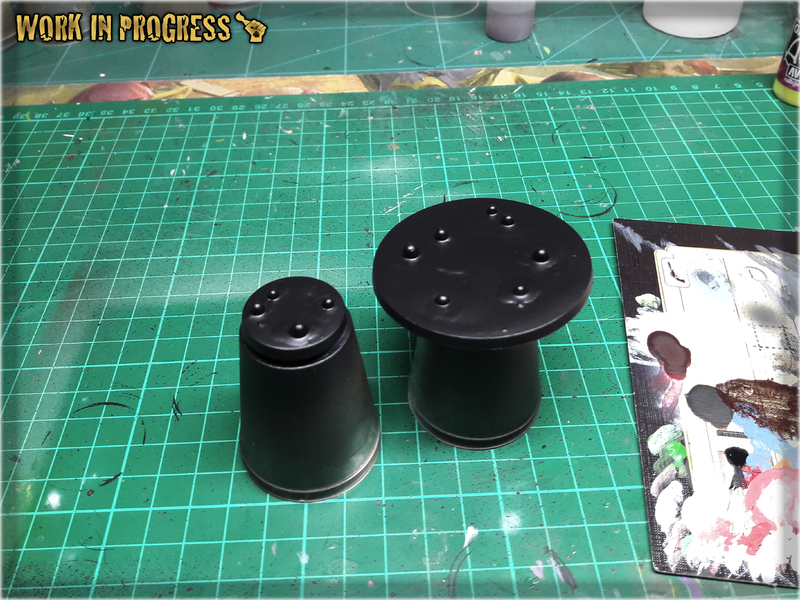 Clever idea with the little balls; it works perfectly. 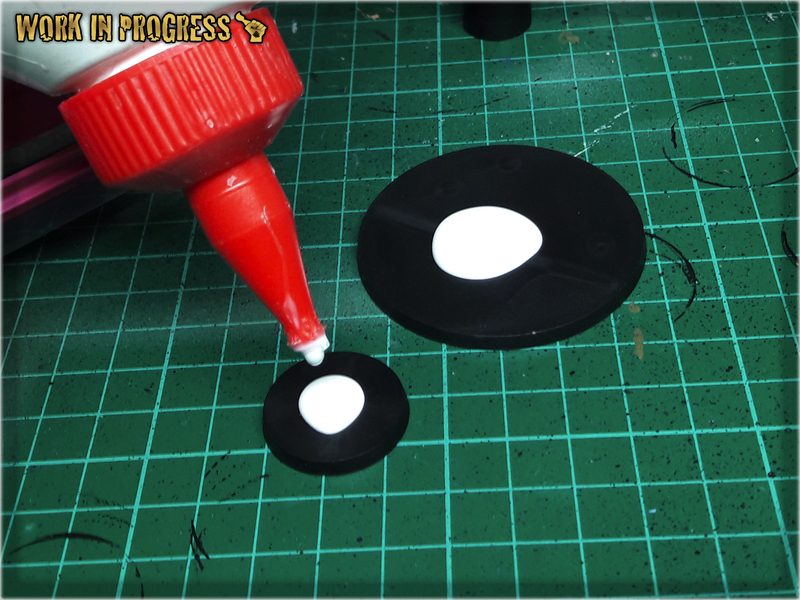 On a related note, and hopefully not sounding spammy, but I started a site called Miniature Hobby Tutorials (https://miniaturehobbytutorials.com/). 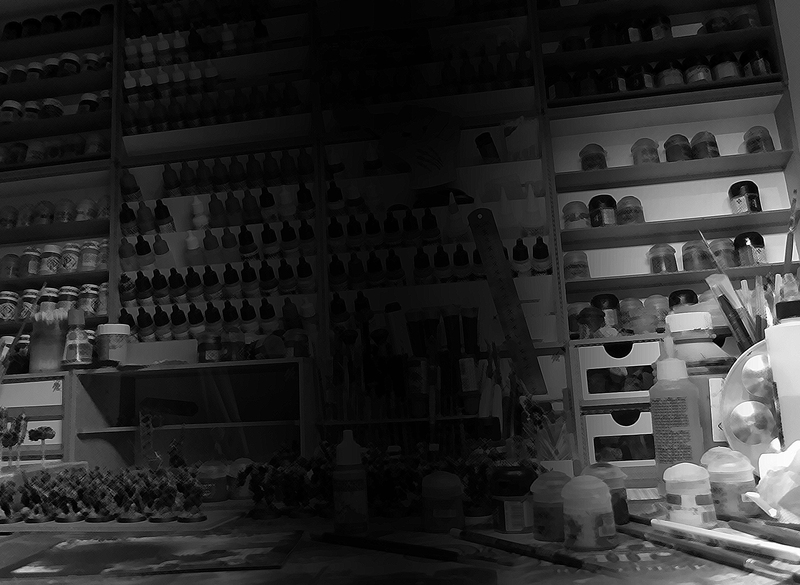 The idea is people like you who create great tutorials submit those tutorials to the directory to help reach a wider audience. So, thought I’d toss that out there as something like this would be a great addition to the directory if you feel like adding it.